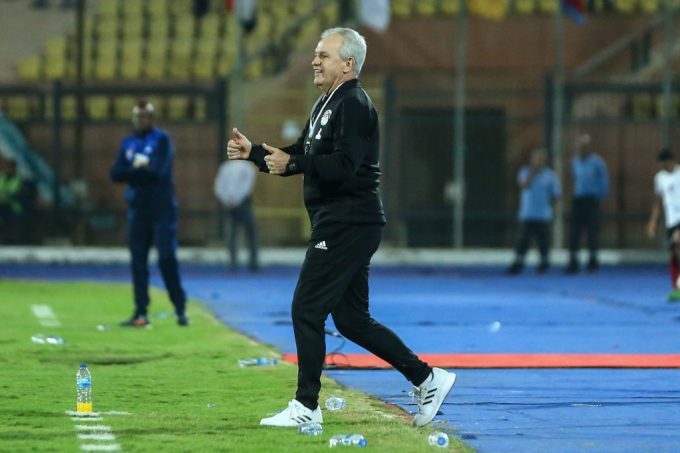 Egypt assistant coach Hany Ramzy has revealed head coach Javier Aguirre has settled on 80-90% on the squad that is set to partake in the 2019 Africa Cup of Nations in Egypt. The Egyptian national team technical staff led by coach Javier Aguirre have named their 25-man squad for their ultimate Africa Cup of Nations qualifier against Niger and the friendly match against Nigeria. The Pharaohs’ encounter against Niger will be taking place on the 23rd of March. Following the game, the Pharaohs will head to Lagos for their amicable game against Nigeria on March 26. “Aguirre has settled on 80-90% of the names that will join our squad at the African Cup. We feel comfortable as we are guaranteed a spot at the finals that will be played at home,” Ramzy told MBC Masr. Aguirre is having the age is one of the important (if not the most important) criteria for choosing players to join the squad. I think that he is leaving behind some good players who really need and deserve a chance, for instance Ahmed Ali, Husam Paulo, Husam Ashour, Khaled Amar. The 3 above mentioned strikers -for me- are much better than Marawan Mohsen, whom he sees as the best player in the national team. That’s probably why he didn’t call Marawan up in the latest call up, because he doesn’t see him as the best player in the national team… but Hossam Paulo?! He’s like 36 years old, he has no future in the national team (especially when they are aiming to reduce it’s age and prepare for the future). All of those players you mentioned are quite old (Hossam Ashour is 34, Khaled Amar is like 31 and Ahmed Ali is 32), too old to be putting on the national team now. It would be far better to give the striker spot or other spots to younger players, like Mostafa Mohamed or Salah Mohsen. This will give them continental experience and will allow them to get on a higher stage, opening them up to offers from European teams. If Egypt is going to perform well, it needs to nurture it’s young talent and start bringing it to the national team.